Typically, when we hear the words "genetically modified," our instinct is to run in the other direction. We're taught that everything labeled as non-GMO is the way to go, and anything genetically modified just can't be healthy. However, recent research is showing that not everything genetically modified is harmful; They may actually produce some health benefits. The perfect example? Genetically modified plants. In order to genetically modify something, the item's DNA needs to be changed. Whether it's a fruit, vegetable, or grain, the DNA structure is genetically altered for a specific purpose. Some of the most common include elongated shelf life, creating less resistance to pesticides, and intensifying flavor. The methods used for genetic modification range from gene manipulation to directly editing the genome. Both methods are generally safe, according to the American Association for the Advancement of Science. But, not everyone is wild about the idea of altering the DNA structure of the foods we put into our bodies. Putting these opinions aside, the concept in itself is actually really innovative. It has the potential to improve our health in many ways, starting with air quality. Researchers at the University of Washington tested out this theory on the common houseplant, pothos ivy. The results? A stronger, more effective version of the original species. Plants are nature's method for cleaning the air we breathe. There are numerous species of plants that are notorious for improving air quality, both indoors and outdoors. However, we live in a heavily polluted world. Our furniture, clothing, flooring, and personal products all contain harmful toxins that are released into the air. The amount of harmful toxins is too extensive for a handful of average house plants to combat. But what if these house plants were more resilient to these toxins? What if they were able to purify the majority of chemicals that leach into our air? With a bit of experimenting, researchers at the University of Washington were able to do just that with their genetically modified plants. The concept of air-cleaning plants isn't a new one. In 1989, researchers at NASA discovered the amazing effects that house plants have on the quality of air, especially in places with minimal airflow. 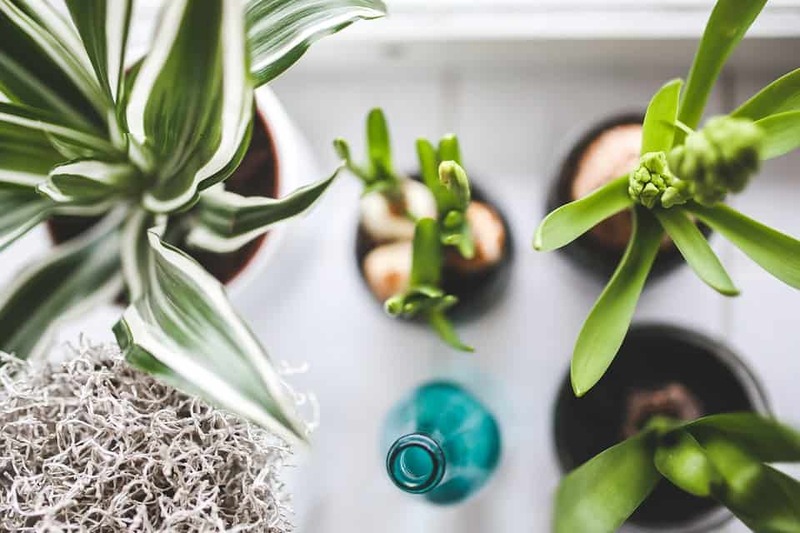 While plants aren't quite as powerful as air filtration systems, they do reduce toxins such as formaldehyde, benzene, and volatile organic compounds, or VOCs. These genetically modified plants were able to reduce some of the toxins within the air by 75% within 8 days. Many of our everyday items are made from toxic materials that affect the air quality of our homes. To begin the process of creating genetically modified plants, researchers took one of the most popular air-purifying house plants, the pothos ivy (aka devil's ivy). According to a study done by NASA, these plants are able to purify the air from benzene, formaldehyde, xylene, and toluene. 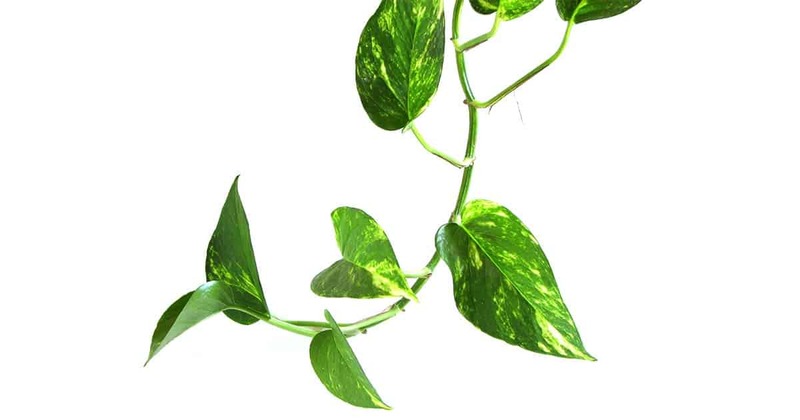 So before the modification process even begins, pothos ivy is already an effective plant at removing toxins, with huge potential post-modification. Using the proteins found in plants naturally, the scientists worked on developing a synthetic version that would, in theory, be more effective. The pothos ivy plant was then exposed to the synthetic genes, with hopes that it could increase its capacity to attract toxins. This was all made possible through the inspiration of a mammalian protein called 2E1. This protein enables plants to turn harmful compounds into compounds that can be used for growth. After seeing that this phenomenon occurs naturally in plants, the scientists harnessed this natural ability within a lab setting. They were able to create a way to encourage plants to produce more 2E1, starting with the ivy. The results show that the plants can produce more 2E1 proteins with genetic modification, leading to an increased attraction of the harmful toxins in the air around them. It's no secret that the quality of the air we breathe has a huge effect on our overall health. For years, scientists have been researching the extent to which toxins in the air can cause a number of different health problems, and the results are astounding. From aggravated breathing problems to stress on the cardiovascular system, toxins in the air are a real, pressing concern. Thankfully, the implementation of the Clean Air Act in the United States has had a drastic impact on our air quality. 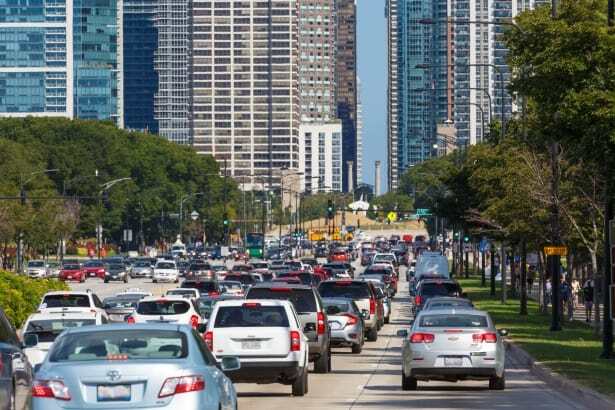 In the short time span between 2000 and 2010, the levels of air pollutants have decreased dramatically; Even carbon monoxide levels managed to drop 51%. These measures to reduce air toxicity are impressive and encouraging, but there is still much more to be done as cities expand and populations grow. It's a much easier task to supply clean air for a limited amount of people. But with a worldwide population of nearly 8 billion people, our basic necessities are becoming slim, air quality included. As our cities continue to grow, the density of buildings, restaurants, and roads lead to a demand for more energy supply. With more energy production comes more pollution, which our planet definitely can't afford right now. Global warming is a serious concern, and one that needs to be addressed immediately. As the population grows, our air quality suffers. Could genetically modified plants help? While the world awaits environmentally-friendly energy sources, we have to deal with our current air quality situation. There are many different ways that you can keep the quality of the air in your home top-notch, one of which is by using genetically modified plants. Once they become available to the general population, the potential is huge. If every home, building, or restaurant invests in one, air quality could show a significant increase. The concept of genetically modifying objects within our daily lives is nothing to be afraid of. In fact, it may serve as the answer to some of our biggest environmental concerns. With some research and testing, we could soon see genetically modified furniture, carpets, or even paint. If engineered properly, our everyday items could actually attract and capture toxins within the air. As technology and innovation increases, so does our quality of life. Keep an eye out for genetically modified plants, and consider adding one to your home.